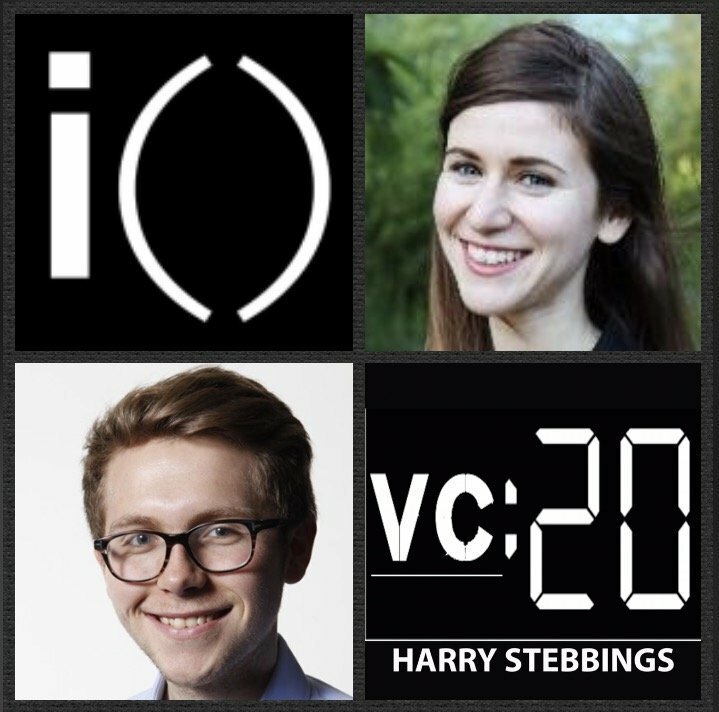 Alina Cohen is a General Partner @ Initialized Capital, one of Silicon Valleys leading early stage seed funds. Their portfolio includes the likes of recent unicorn, Coinbase, Flexport, Cruise Automation, OpenDoor and many more incredible companies. As for Alina, prior to Initialized, she ran tech investments for Tamares Group, the first outside investor in Palantir, and previously founded Recrec, a computer vision startup which was acquired by Facebook, where she worked on Platform and Groups. You can also check out Alina’s voice controlled Arduino/Raspberry Pi here. 1.) How Alina made her way from selling her computer vision startup to Facebook to GP with one of SF’s best new seed funds, Initialized? 4.) Why does Alina think that AI is more artificial than intelligent today? If ML is a “leveraged play on data”, where are the opportunities for startups with such data incumbency? Does AI just help the big get bigger?